Subscriber to the SKUBlog instantly! 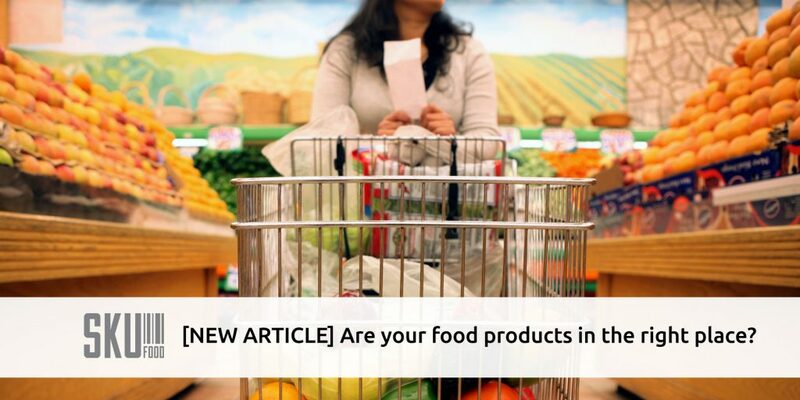 Are your food products in the right place? 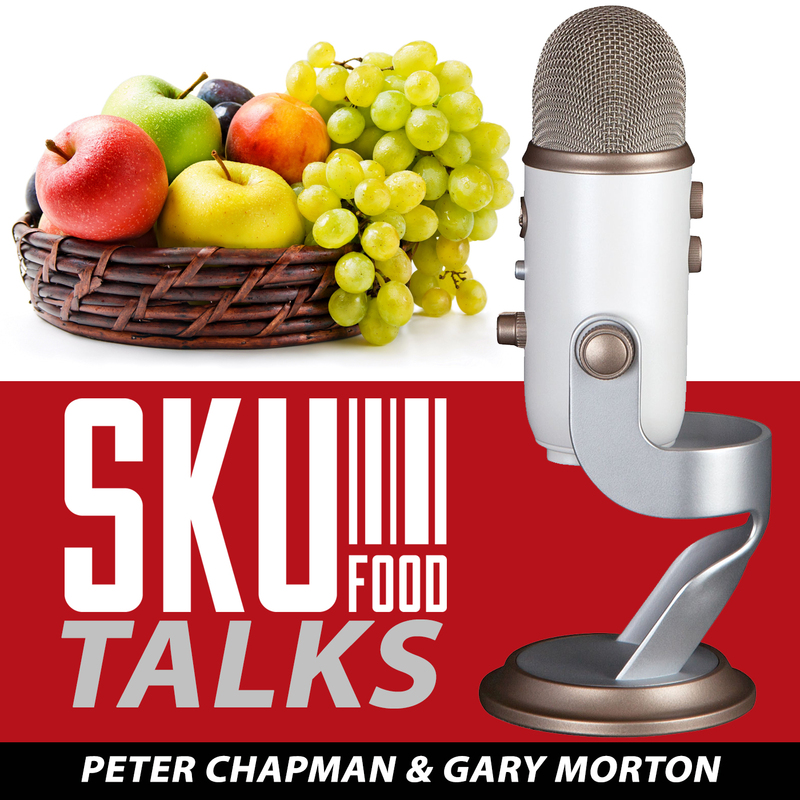 Food producers and food processors are so busy producing and processing, they forget to take a step back and consider if they are in the right place. The right place in the store and the right stores in the market. You do have choices and your chances of success will be much greater when you consider the options and position your product in the best place. When you look at the store some products have to go in certain places. For example, fresh produce is going to be in the produce department. However, if you are a fresh produce grower and you want to develop value added products they don’t always have to be in produce. They could be and if you have a good relationship with the produce merchandisers that might be your best chance for success. If you are developing a shish kabob or an aluminum tray with vegetables for the BBQ, then you might consider the meat department. There are two reasons to consider the meat department; most consumers buying for the BBQ are buying meat and the retail margins in the meat department are much lower than produce. Your products will have a better chance to be in front of the right consumer and the retail price will be lower. Two good reasons to try to get your new items listed in meat, even though they are produce. There are many other examples and reasons to select specific departments. Your location in the store is important and so are the stores where your product is available. Understand each store’s strategy and their consumers. Where is the best fit for you and where your products will support the overall store positioning. Do not fall into the trap of any listing is a good listing. If you are selling a premium product then you should be looking at traditional food stores, specialty stores and perhaps some on line retailers. Although sales are great, you will always struggle if your product is in the wrong formats. Discount banners and mass merchants will always push you for lower costs and they might advertise your product at a price that will embarrass your other customers. The other thing to consider is if you have a premium product, chances are not many of your customers will be shopping discount. Focus where you will get the best return. If the volume in ‘the right’ stores is not enough then you have to take another look at your product or expand your market. If you want to learn more about how to position your food products properly, join us for a FREE webinar, Laser like positioning on Thursday October 5th at 1pm Eastern. Take the time to consider where you are. If you are not in the right place, take a step back from producing or processing and get your products in the right place. Do you have an SOP for selling?